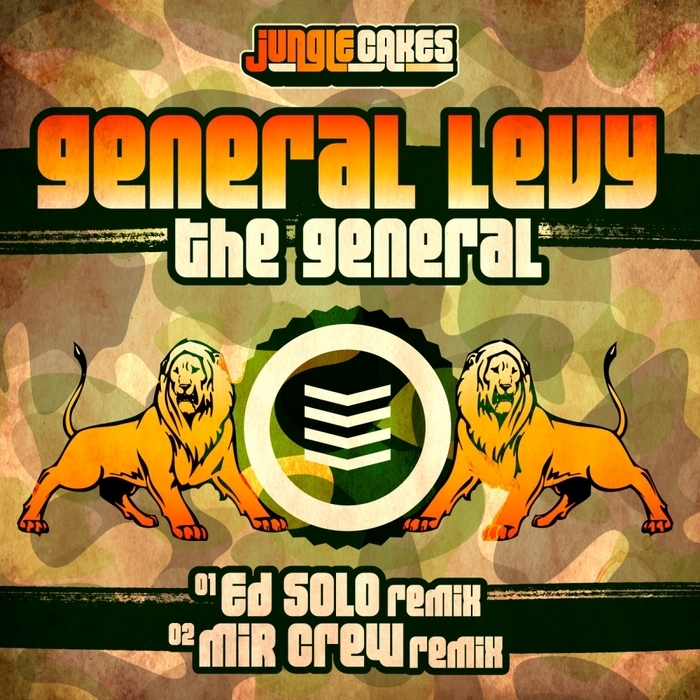 MC General Levy has been involved in countless projects spanning the UK ragga landscape and his instantly recognisable touch on the mic is always a pleasure to hear. 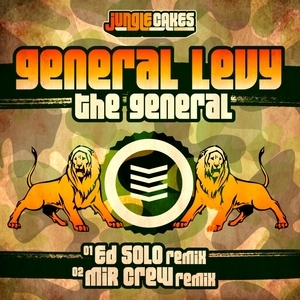 This time, however, he lands on Jungle Cakes and his "The General" tune is reworked by Ed Solo into a nu-skool jungle workout with a filthy bassline running underneath Levy's intricate vocal twists. The second remix comes from the Mir Crew and this one is all about the beat work: stop-start jungle breaks slowing down and speeding up to drop into one hell of a groove knot.